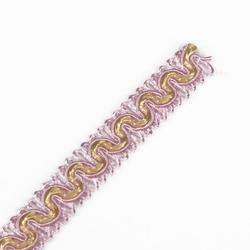 Leading Manufacturer of elastic trims, beaded trims, canvas trims, decorative trims, designer jacquard trims and jacquard trim from Mumbai. 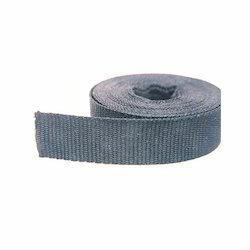 Our manufactured Elastic Trims have adjustable and detachable properties, which offer superior protection along with a comfortable fit to the desired objects. 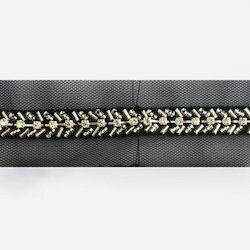 Our range of Beaded Trims possesses the ability to transform even the most ordinary fabric into an extraordinary piece of fabric. 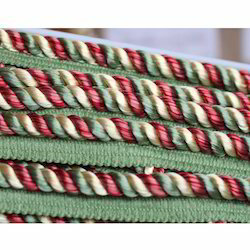 We offer a complete line of Canvas Trims made from high-quality canvas. Our presented range of Decorative Trims delivers fine look to the interior of the building. Having perfect thickness all our trims are user friendly and resistant to crack. 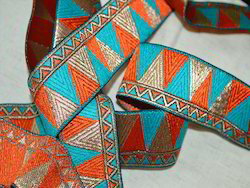 We have emerged as a most renowned manufacturer of superior quality Designer Jacquard Trims. Being extensive and exhaustive. 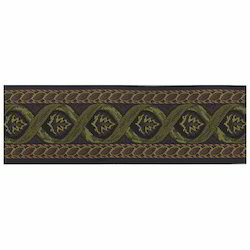 We are engaged in the area offering to our patrons an enormous assortment of Jacquard Trim. In conformity with the standards and principles of quality lay down by the industry these provided products are immensely valued and recognized. 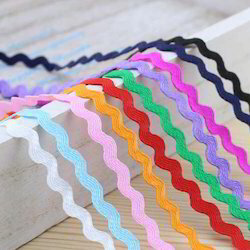 Being the most respected company guided by experienced professionals, we provide the best class Polyester Braid Trimming. 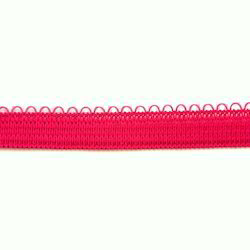 We offer Sewing Trims that can be applied by either top stitching to the garment or inserting into a seam. Looking for Fabrics Trims ?